There can be various additional fees and costs associated with an office for sale in Preston that you might not have considered. 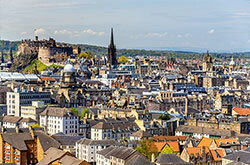 Your office in Preston might have variable upkeep costs that you will want to consider when browsing the market. Being aware of these fees and costs will help you make the right choice when you're searching for an office to buy in Preston with MOVEHUT. 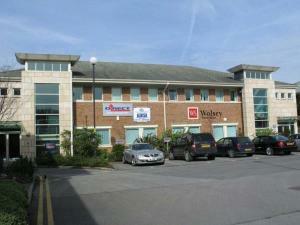 There is an extensive range of offices to buy in Preston that are suitable for all requirements. You could be looking for a small office to suit your small team. Or you may be looking at larger offices in Preston in prime locations, be confident that MOVEHUT will help you find what you're looking for. If you're looking for an office for sale in Preston, there are several important points to consider. Naturally, you'll want to be certain that the property falls within your budget. And it is worth establishing in advance what the business rates on the office in Preston are likely to be. Every office property in Preston will be rated for its usage suitability, and given a classification to match. 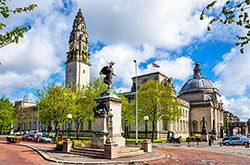 If you're planning to buy an office in Preston, significant amounts of time can be saved by choosing a property with the correct classification. When you're sure of the classification code that best suits your intended usage, begin your search with MOVEHUT and let us match you up with the ideal office for sale in Preston. It will make it easier to find a suitable office for sale in Preston if you take the time to consider exactly what you require from the property. Obviously the size of the office in Preston will be one of your first considerations, but what about proximity to transport links? So as soon as you're certain on what you're looking for, start your search for an office for sale in Preston with MOVEHUT and see how quickly you get the right result. When it comes to office searches in Preston, there are lots of little tips and tricks that will make your search easier. The location of an office can have an enormous impact on your business, and you might also want to consider what parking space you will require. Bearing these tips in mind can help you achieve the right result when searching for an office to buy in Preston with MOVEHUT. 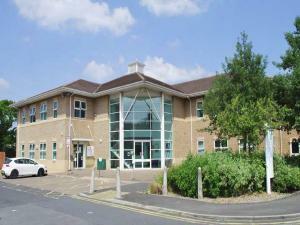 When searching for an office for sale in Preston, you will need to consider the best location. 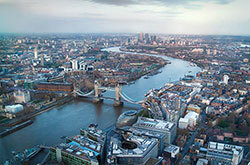 Factors to consider include the proximity of the office to transport links and local amenities. So get yourself a fantastic office in Preston to buy.